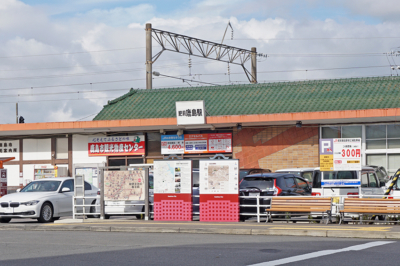 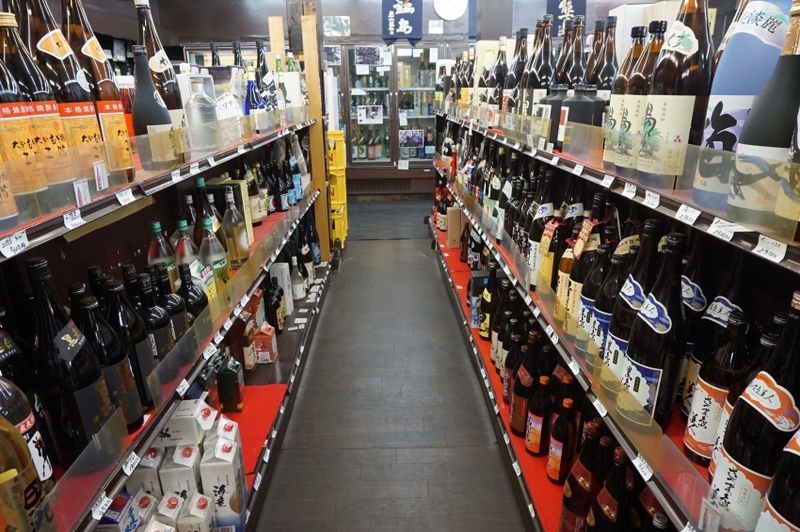 It is a shop selling a lot of alcoholic drinks in Kashima City, Saga Prefecture. 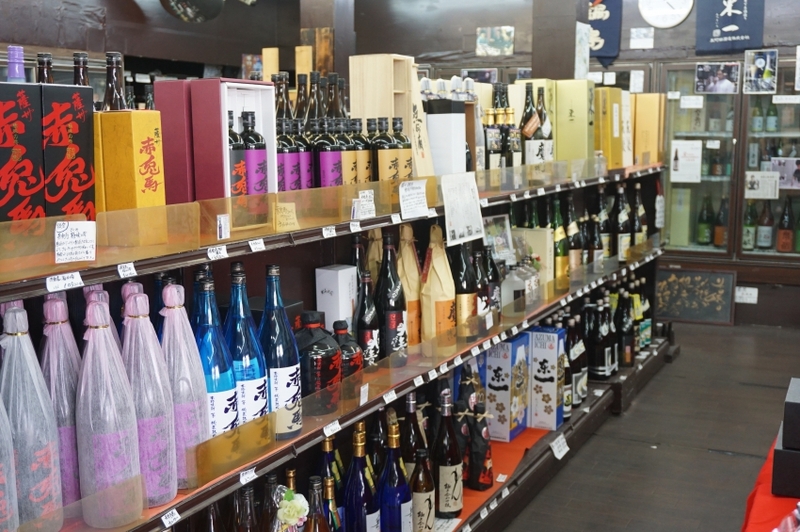 This shop has abundant selection of delicious alcoholic drinks by season, such as Japanese sake and Shochu, liqueur and non-alcoholic drink. 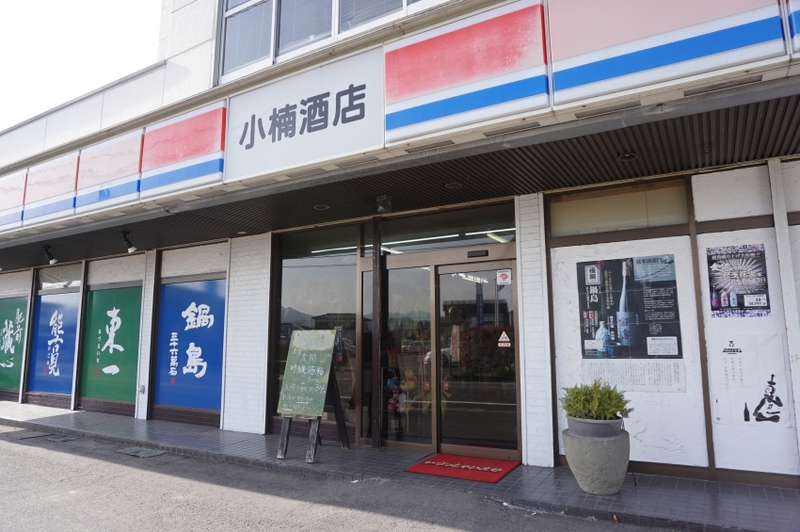 It also sells “Nabeshima” brand of Fukuchiyo Shuzo which won the world’s best award in the past. 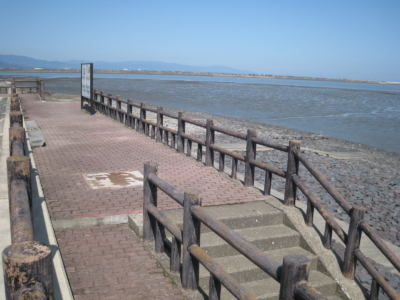 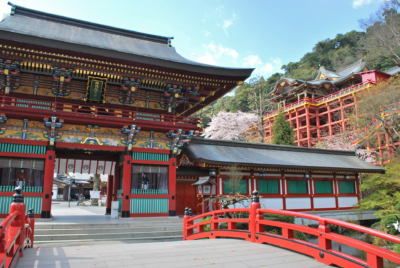 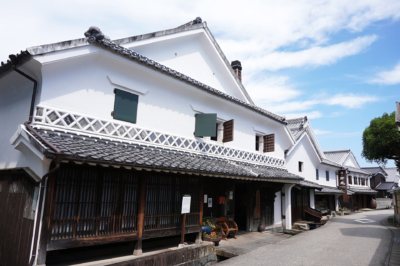 As there are few shops in Kashima City where you can buy Nabeshima, many customers visit the shop for Nabeshima. 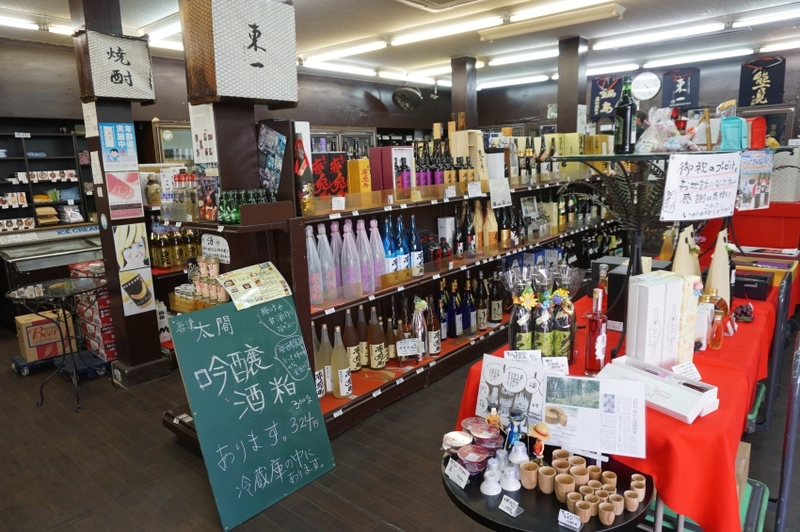 We have various sake in the city and Saga Prefecture. 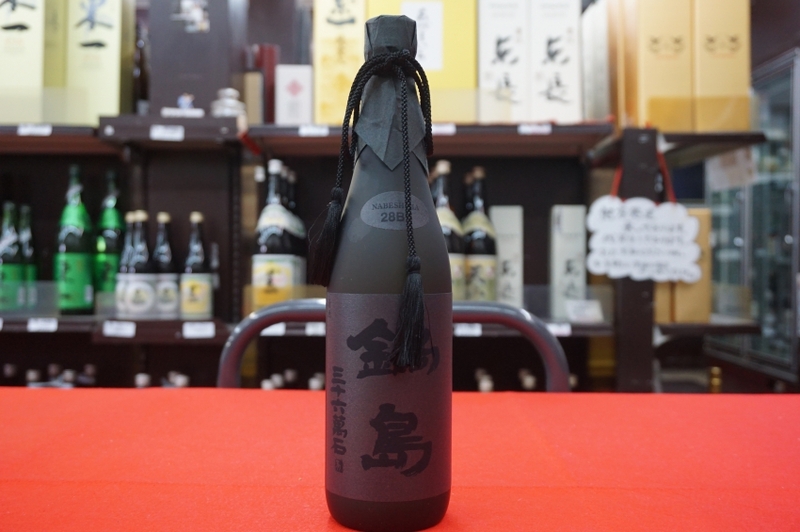 Because we have a special contract with Fukuchiyo Shuzo, famous for the brand of Nabeshima, rare Nabeshima and seasonal Nabeshima may arrive. 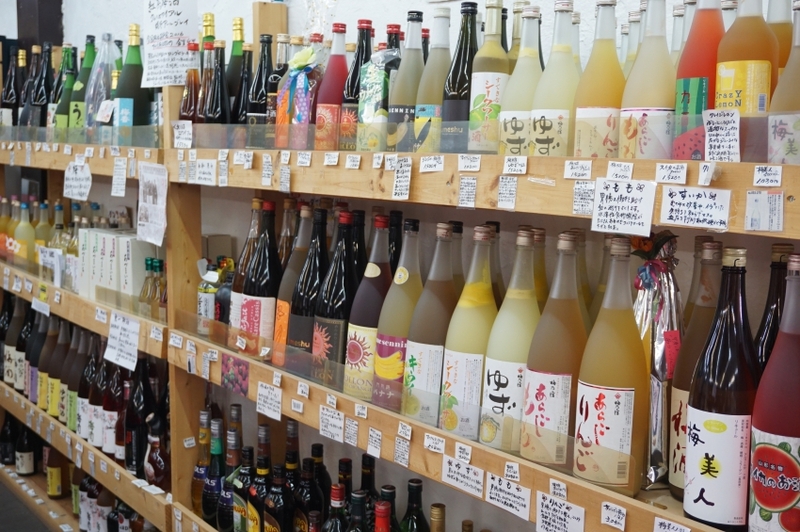 We sell a variety of fruit liqueurs including Yuzu, Kiwi, apple, peach, and watermelon. 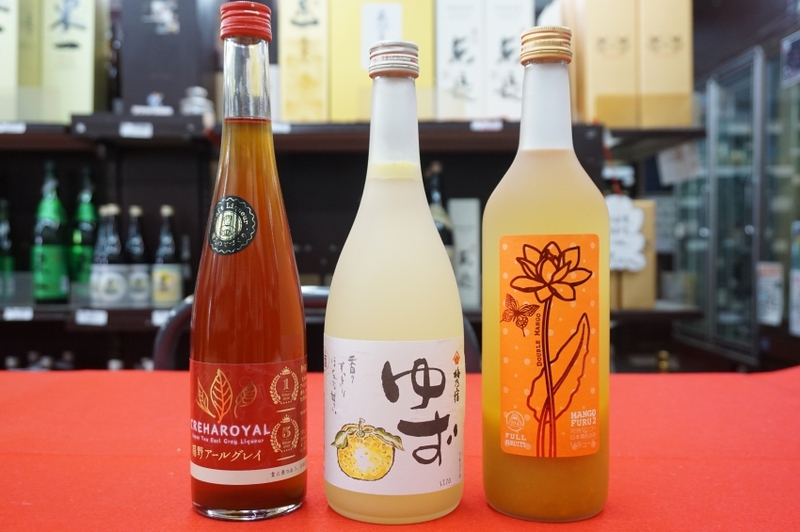 There are also many rare plum wines (Umeshu), such as tropical mango plum wine, plum wine that mixed Ureshino Tea (Ureshino City of Saga Prefecture is famous as a place of producing Japanese tea).